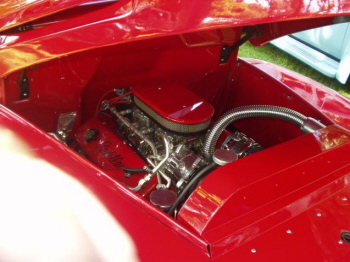 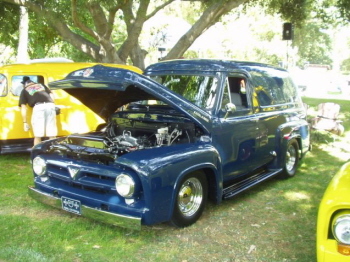 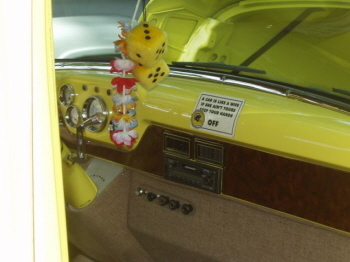 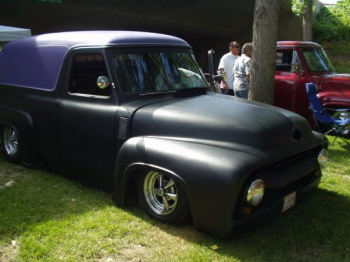 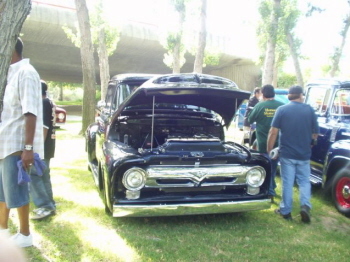 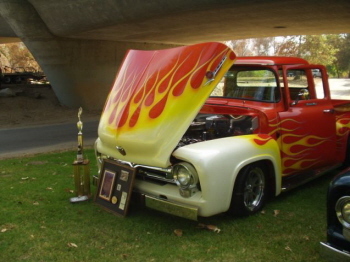 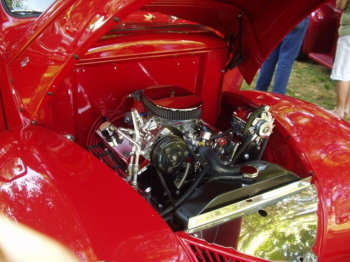 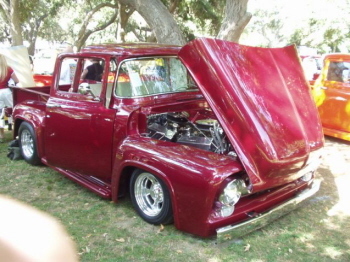 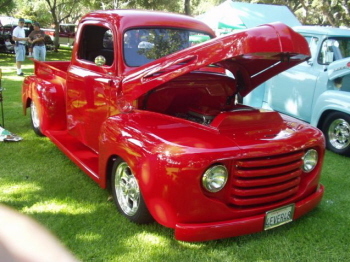 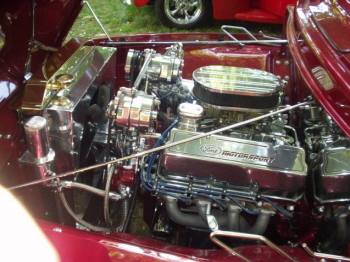 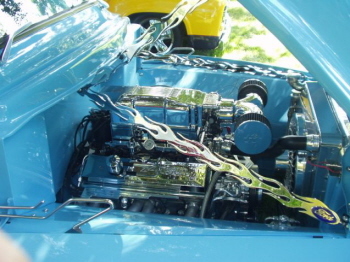 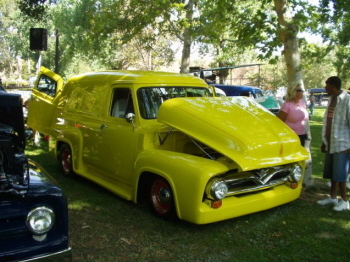 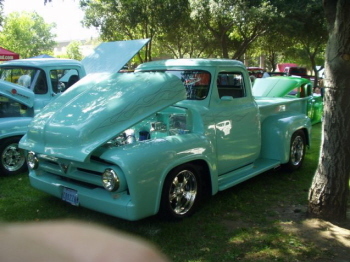 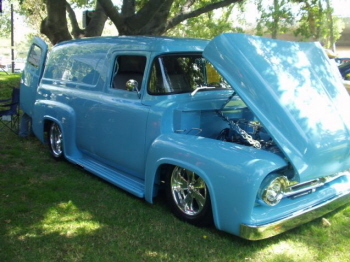 These are pictures of the F-100 Western Nationals, 25th Anniversary. 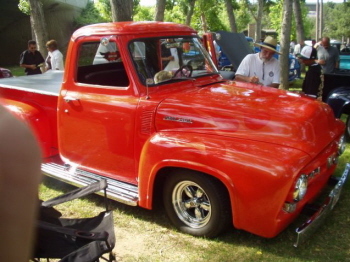 The event was sponsored by the Pickups Limited Club. 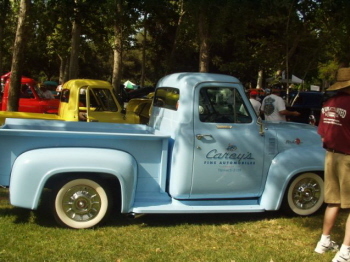 The event took place at the beautiful Featherly Canyon RV park in Anaheim, California. 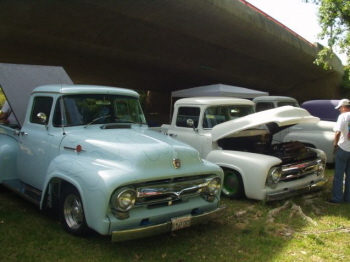 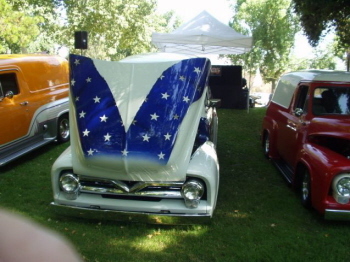 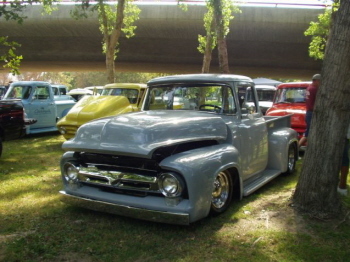 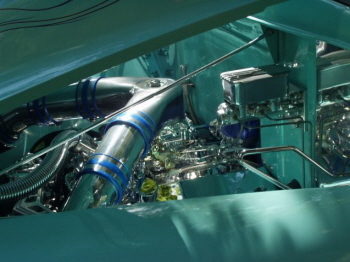 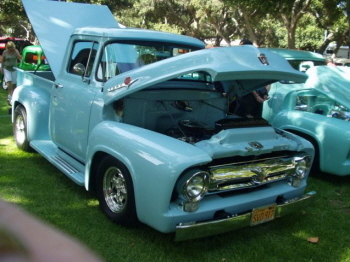 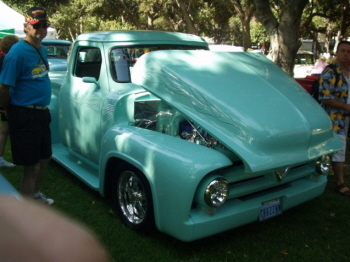 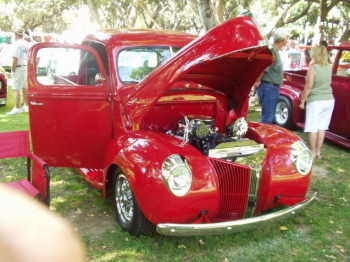 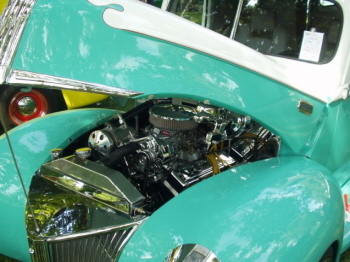 This consisted primarily of 53-56 Ford F100 trucks that came from as far away as Ohio to attend the event. 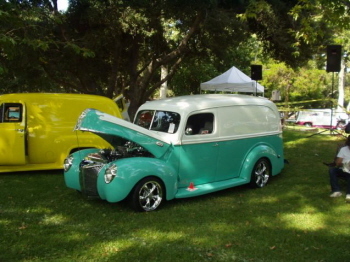 There were a number of really nice panel trucks ranging from different years, along with customs, flatbeds, etc. 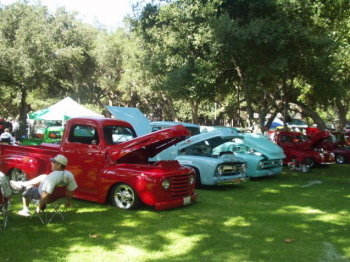 The event had 177 registered entrants this year. 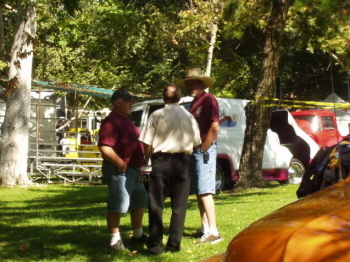 The event even had a special guest, Pat Ford, who runs the Supernationals event in Tennessee and Pat Reis. 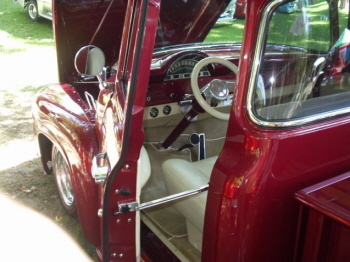 The event had an outstanding raffle with the grand prize being a hydraulic lift. 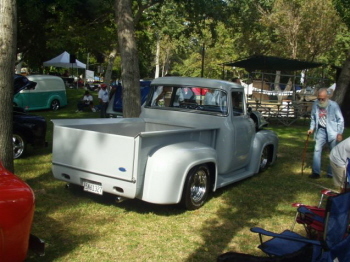 Great food and Music all day provided by the one and only “ Dan the Man”. 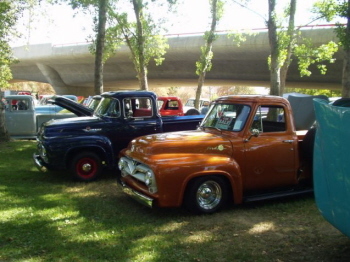 Hats off to the guys at PUL for pulling off one outstanding truck show.